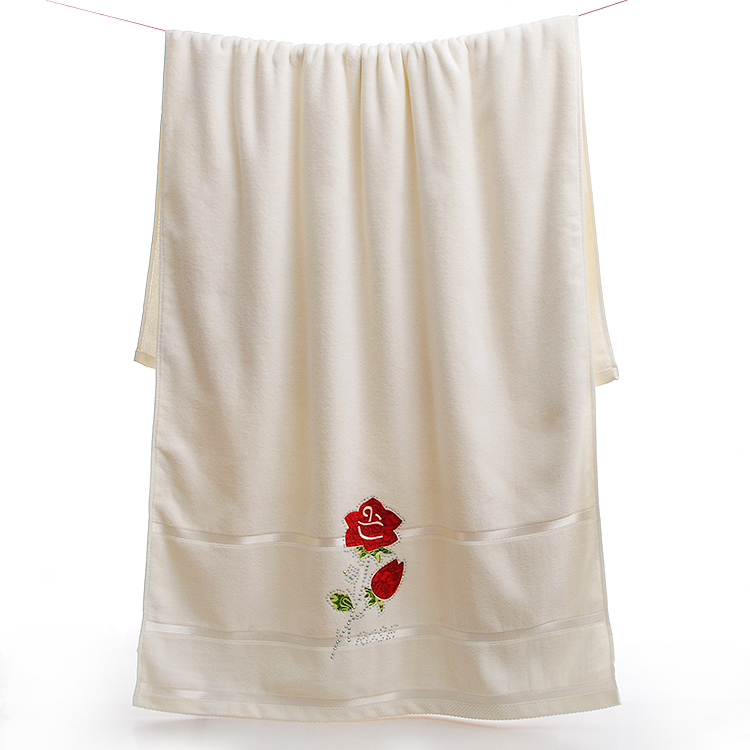 Towel Bath Sheet with cherry flower patterns can be used as a sarong, Beach Towel, picnic blanket or summer throw - or hang it in bathroom as a curtain. Made by Chinese in China. Available Size: 59"x36", 79"x 59", or customized. 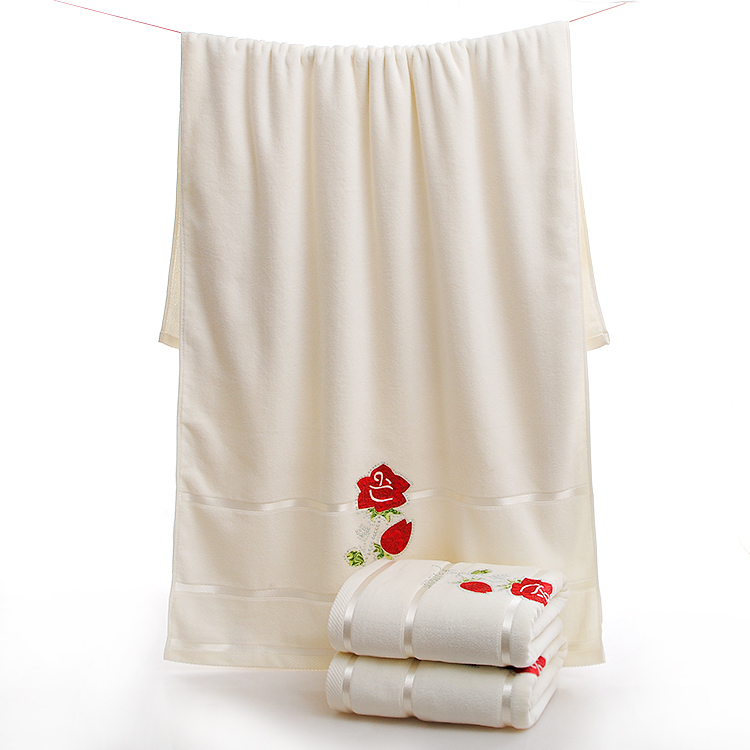 Looking for ideal White Colour Bath Towels Manufacturer & supplier ? We have a wide selection at great prices to help you get creative. 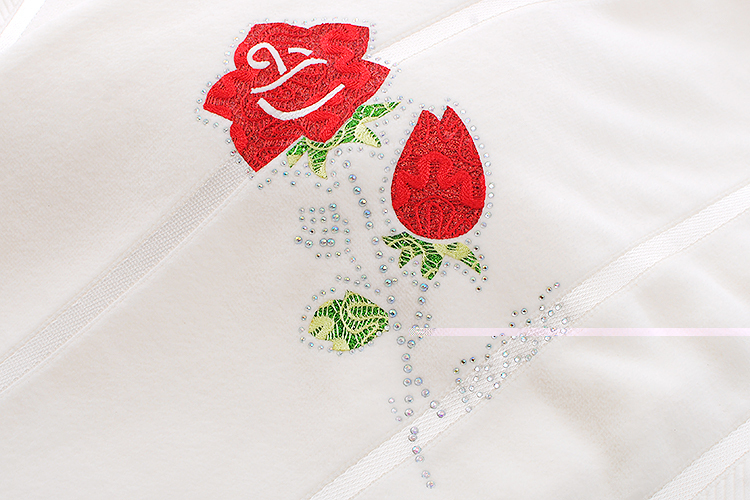 All the Bath Towels with Diamond are quality guaranteed. 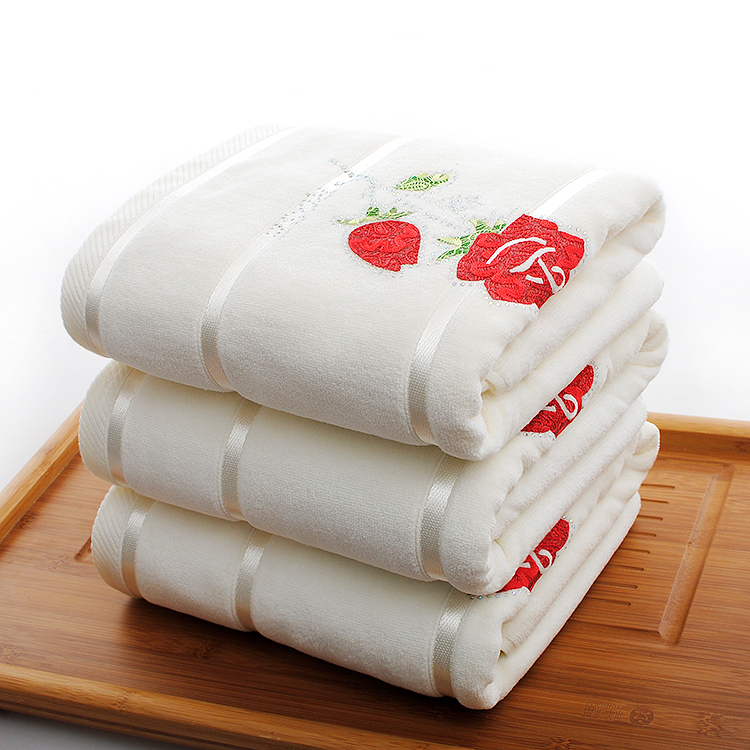 We are China Origin Factory of Bath Towels with Rose. If you have any question, please feel free to contact us.